I just downloaded this really nice Easter resource for our family from Little House Studio. She is offering this free! I really like the idea of having an Easter Tree, like a Jesse Tree. And, considering I just took the Valentine Day ornaments off our Jesse tree (which wasn’t too long after I took the partial Jesse tree ornaments off of it…), I now have a bare branch in our dining room, waiting for some sweet Easter ornaments to adorn it. I’m looking forward to using these this Easter season! Click here and enjoy! I just discovered this great site called Peanut Butter & Grace – Catholic Life, Sweet & Simple (http://www.pbgrace.com). 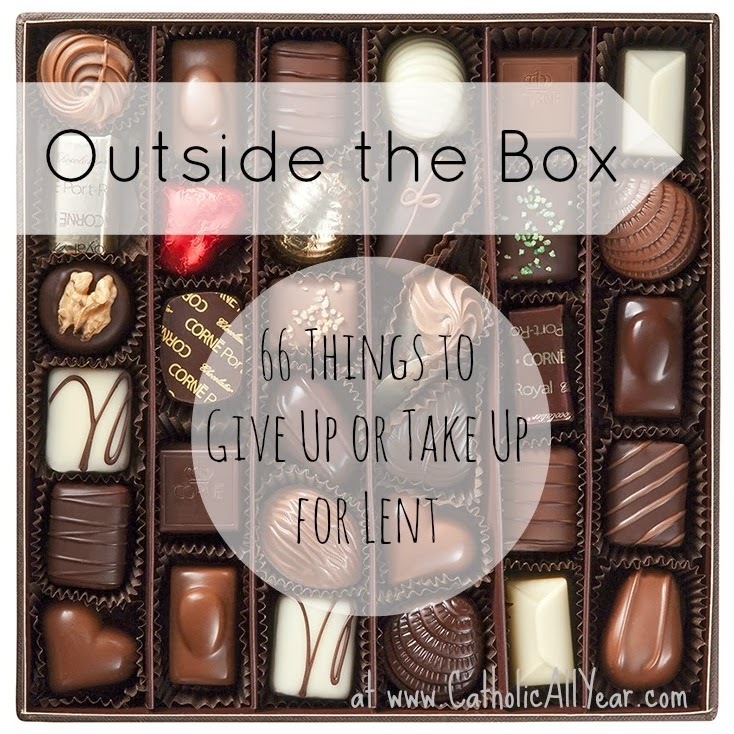 There is a great post about how to do Lent with kids and I thought I would share the post here. Please go visit the site for more great tips and ideas!